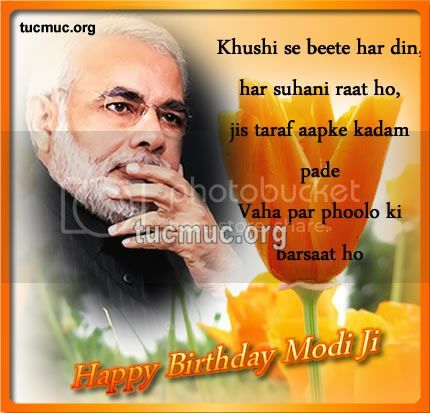 Indian PM Narendra Modi's Birth Anniversary is on 17 September. 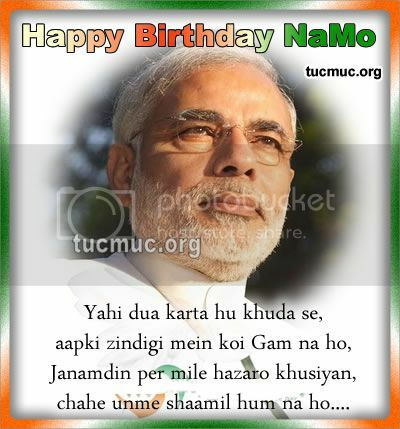 Though he never celebrates his Birthday but his fans wants to wish him with heart felt blessings. 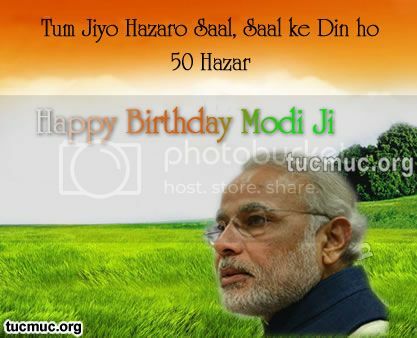 Here are few images to wish Narendra Modi happy Birthday.